There is a reason why women takes hours to observe their body shape in front of a mirror. They are just looking to fit in a criteria, which again is subjective to every individual. What women forget is they are following some predefined notions which were not really questioned before. You see, everywhere around us, beauty has been defined by almost everyone who doesn’t know where it came from and why. It seems that the thought of beauty has been created by bunch of people and spread across everywhere. Unfortunately, it didn’t broaden the idea but narrowed it down to a checklist. The fact is, we all forget the idea of beauty doesn’t remain constant. In fact, it’s quite the opposite. It forms a curve where it changes periodically.Every generation follows a certain kind of beauty pattern which doesn’t stay for a long time. 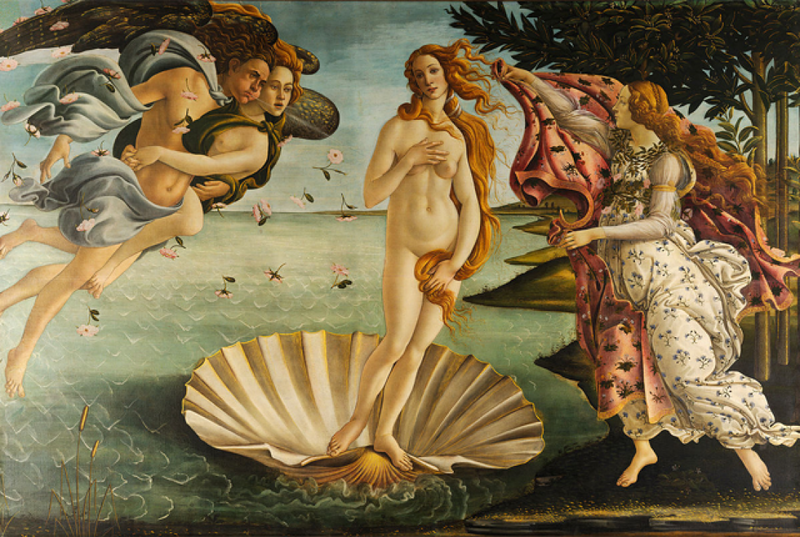 For instance, let’s go back to the early Renaissance period (1400’s) where Sandro Botticelli, a well known Italian painter, painted a spectacular piece known as The Birth of Venus. If you observe above, Venus depicts a woman with innocence and fragility. According to Botticelli, her long neck and arms fits the perfect description of a woman. Her eyesight seems gentle and some kind of subtlety. Her belly describes her beauty as it was considered a symbol of being rich and healthy ( that she was well fed ) and those days men were very attracted to chubby women. However, ideas changed and that change was seen in a new art period where Romanticism contradicted the idea of Renaissance. 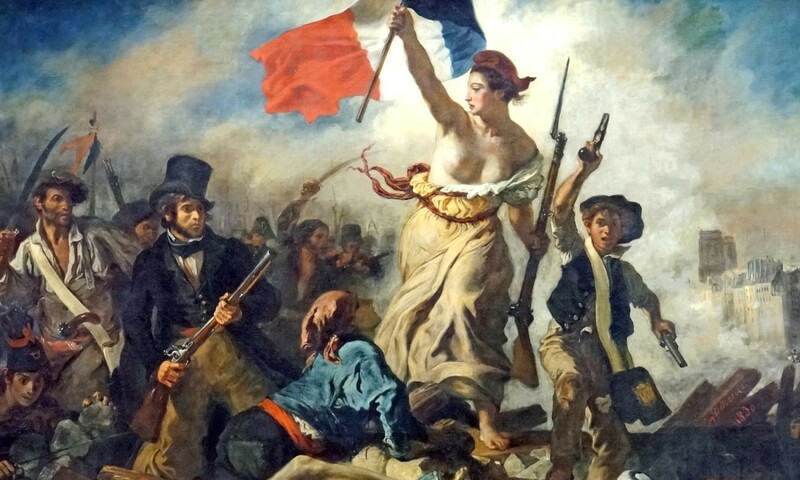 The painting “ Liberty Leading the People” by Eugene Delacroix showed a revolutionary message about the power of women. She is not just a fighter, but also a leader leading thousands of men of all classes. Well, it was not just women, but men too faced certain idealism in the art period. 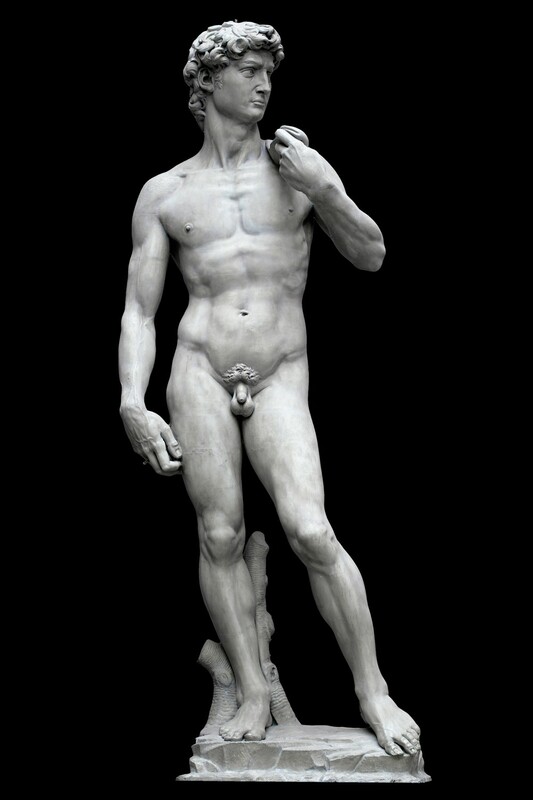 One of the widely known sculpture in the world is David which was created by Michelangelo. This profound art clearly reflects the manliness, the roughness and bravery of a man. Moreover, the most intriguing fact is that his privates is proportionately smaller to his muscular body. This was done on purpose to portray men for their audacity and not just for a body part. Well, art has been a great teacher for us. But,even after centuries, after the known of existence, we still linger in the ideas of some individuals which has imprinted on our minds, especially on the thoughts of beauty. Why we fixate beauty to a particular idea? Why can’t we make it flexible and untamed ?